The latest arrival at the East Anglia Transport Museum's Carlton Colville site is a Hastings trolleybus. 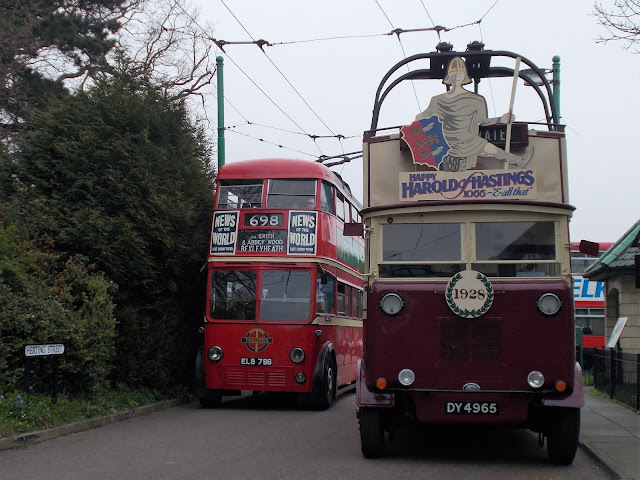 Arriving yesterday, Hastings No 3 is a purpose built open top double deck trolleybus, a type which was unique to Hastings. It is the only survivor of the eight that were built. Affectionately known as Happy Harold, it was built by Guy Motors in 1928 and is fitted with Dodson bodywork. It was restored in 1953 as No 3A and later fitted with a Commer TS3 diesel engine. 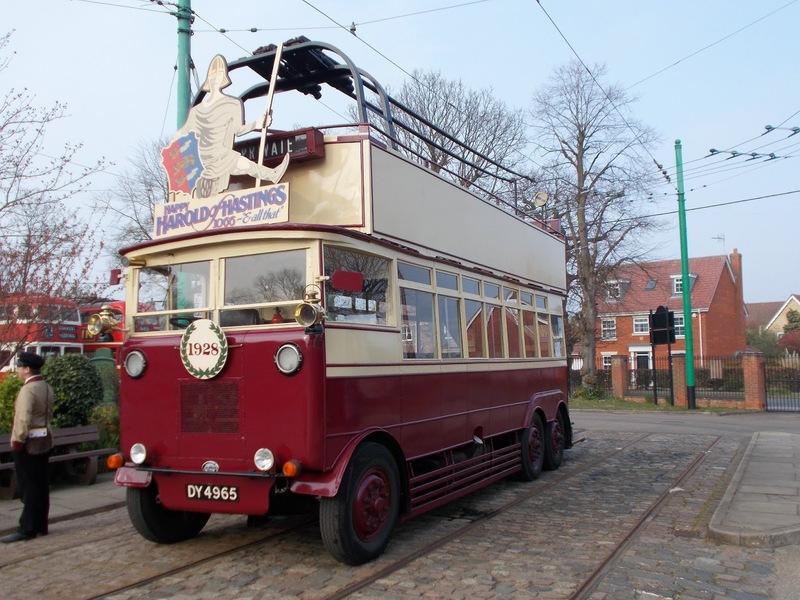 The trolleybus is on loan for the forthcoming 1950's event at the Museum on 11th and 12th May. The event will see the return to service of Hastings 34 after 52 years of inactivity following its withdrawal by Maidstone Corporation. 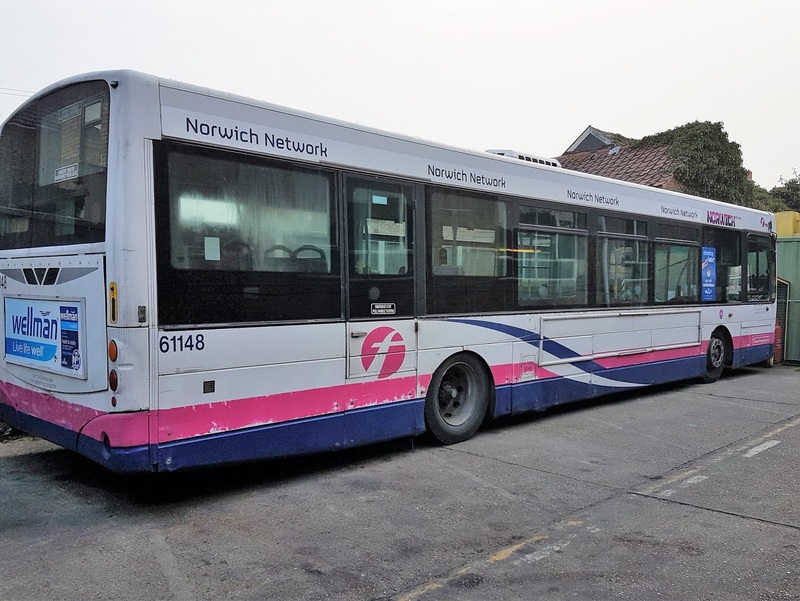 Further to Monday's post (Languishing at Caister Road) there is a third saloon stored in the rear yard at Caister Road and that is Volvo B7L 61148 MV02VBU complete with Norwich Network branding. 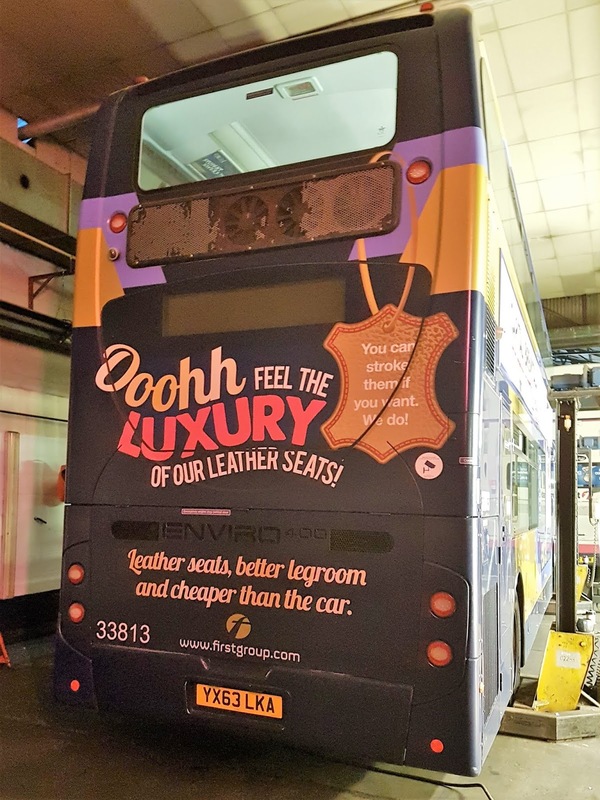 Recent activity in the workshops at Caister Road has already seen the installation of a new engine in Excel liveried ADL Enviro400 33813 YX63LKA. It was only yesterday we reported its arrival! Meanwhile, the two recently reactivated saloons Volvo MV02VBZ and Scania SN51UYG were both seen in Gorleston High Street yesterday on the 8s between the James Paget Hospital and Caister's Second Avenue. Usually resident at Kings Lynn, Excel liveried ADL Enviro400 33813 YX63LKA has arrived for repairs. Normally found on the XL route between Peterborough and Norwich, the decker is believed to be here to receive a replacement engine. With the car in for servicing I had a few hours to spare in Lowestoft yesterday. I wonder what I should do to keep myself occupied?! After an initial half hour at the bus station I ventured to the railway station to look at activity there. Mindful that signalling systems would change very soon, I decided my first shot should be that of a train arriving with the current signalling still active. I then returned to the Bus Station to observe workings there in the hope of seeing either of the two ex Great Yarmouth ALX400 bodied Volvo B7TLs. I was immediately rewarded with a photo of YJ51RRV returning on the 99 service. The final photo is of the other Great Yarmouth exile, 30961 YJ51RDV, about to stretch its legs on the X22 service to Norwich. 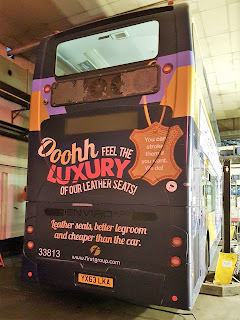 The second photo shows a pair of Mercedes Benz Tourismos - Kettering-based Lawmans Coaches RL16RSL, on a Shearings Holidays tour, and National Holidays NH17BFH.